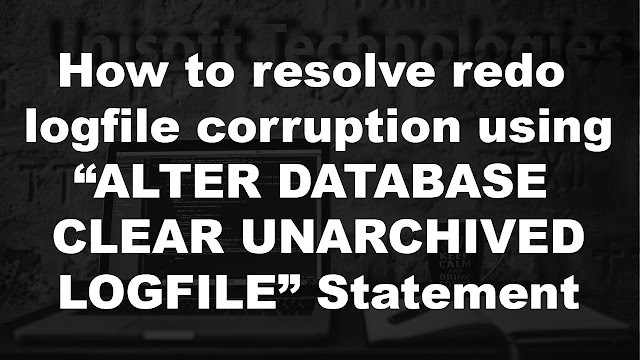 Oracle Corporation recommends to compress all data to reduce storage costs. The Oracle database can use table compression to eliminate duplicate values in a data block. For tables with highly redundant data, compression saves disk space and reduces memory use in the database buffer cache. 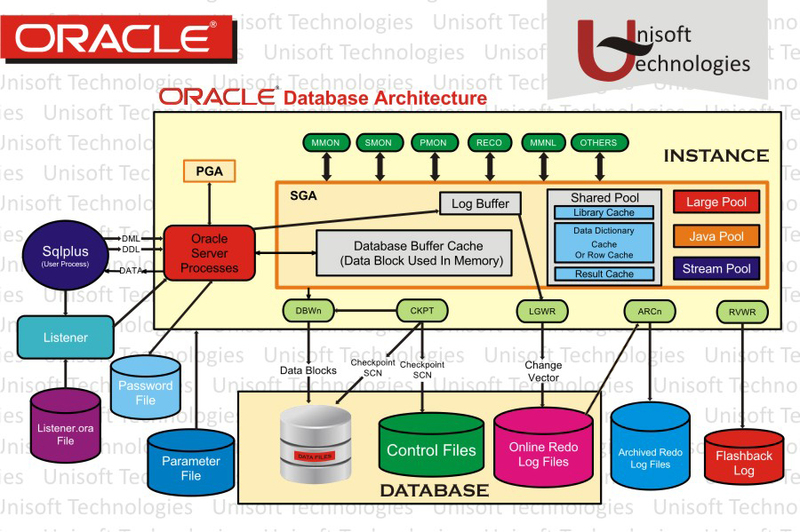 Table compression is transparent to database applications. •The table_compression clause is valid only for heap-organized tables. The COMPRESS keyword enables table compression. The NOCOMPRESS keyword disables table compression. NOCOMPRESS is the default. 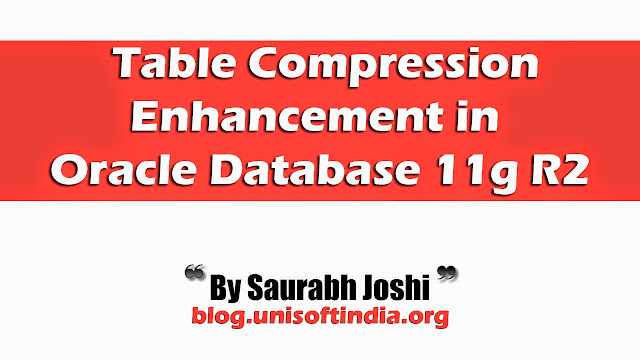 •With basic compression, the Oracle database compresses data at the time of performing bulk load using operations such as direct loads or CREATE TABLE AS SELECT. •With COMPRESS FOR OLTP, the Oracle database compresses data during all DML operations on the table.